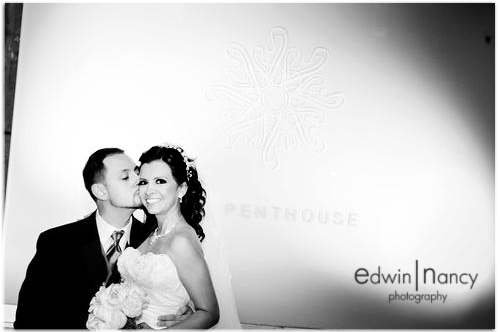 The Los Angeles area is full of beautiful venues for weddings and there really isn't a bad time of the year to get married. 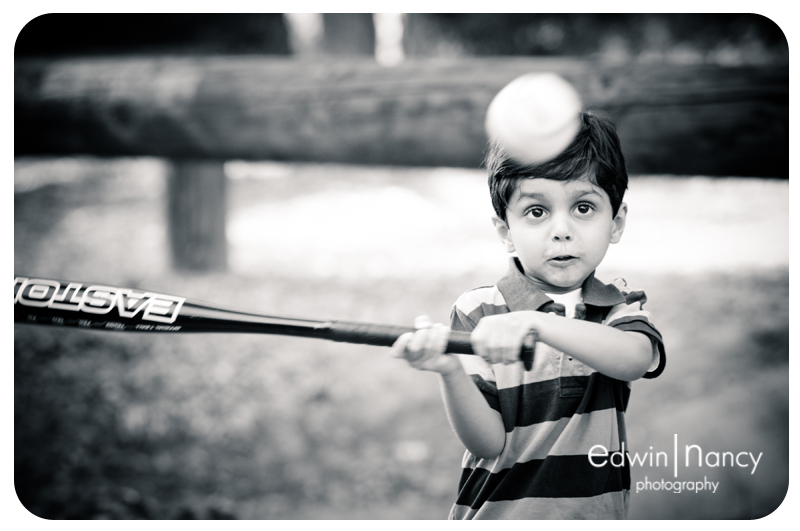 Sure we get scattered showers here and there but, overall we can usually beat the weather. 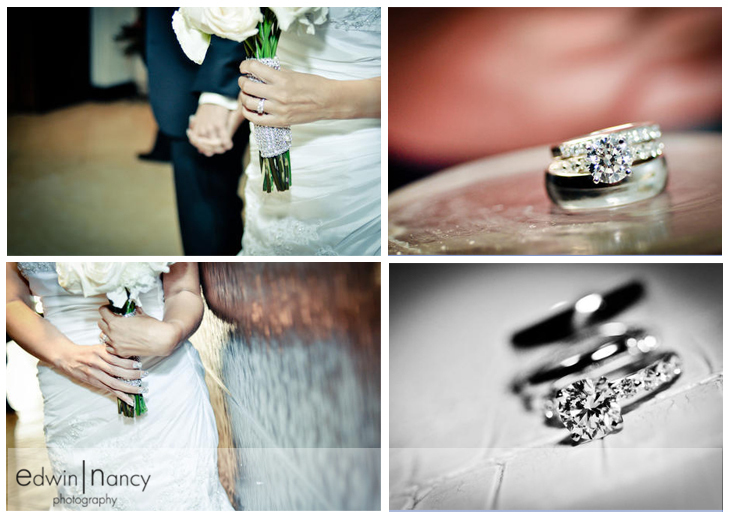 In November we were contracted to shoot a beautiful orthodox wedding in Santa Monica with a reception to follow at The Huntley Hotel. 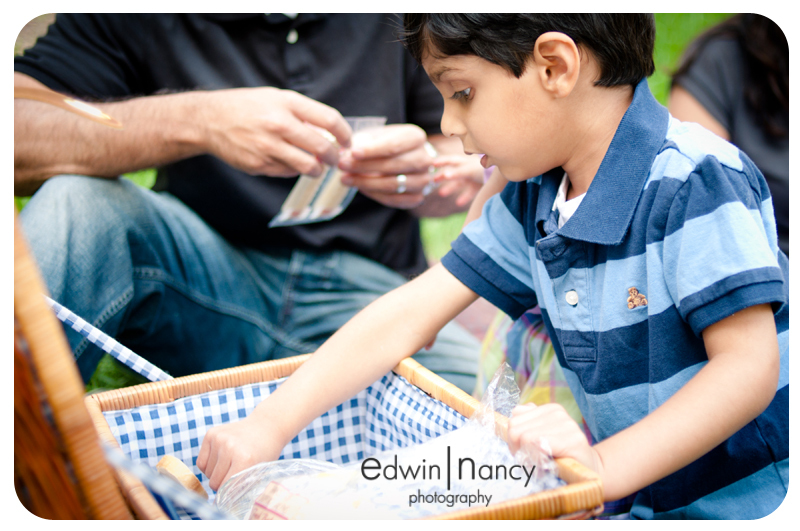 The weather forecast for the day was for scattered showers, but overall it cooperated. 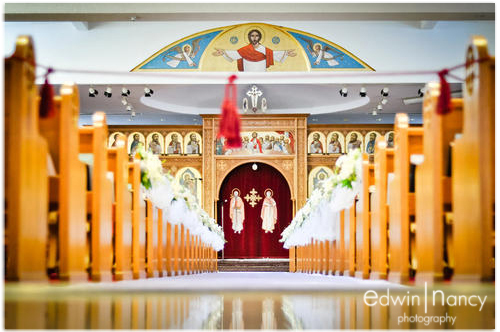 The Ceremony at St. Peter St. Paul orthodox church was amazing, and the reception to follow was at The Huntley Hotel in Santa Monica. 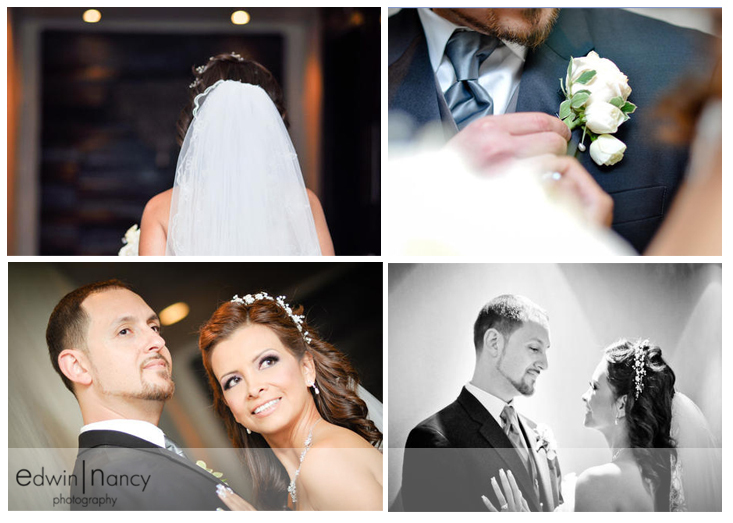 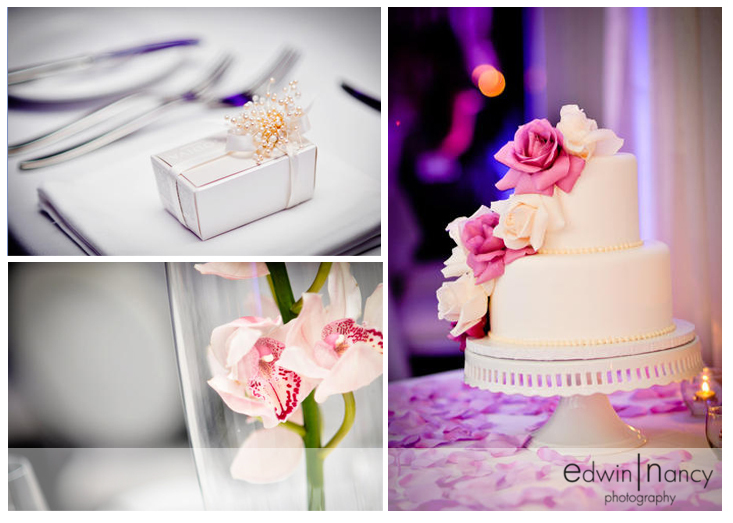 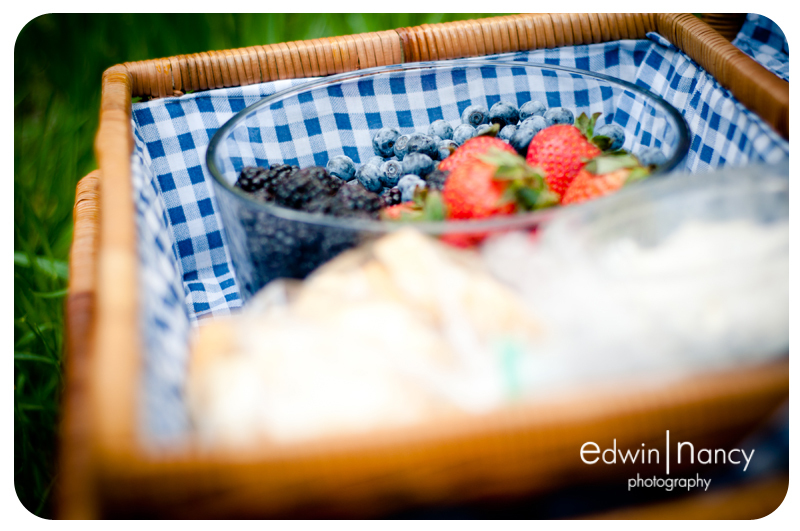 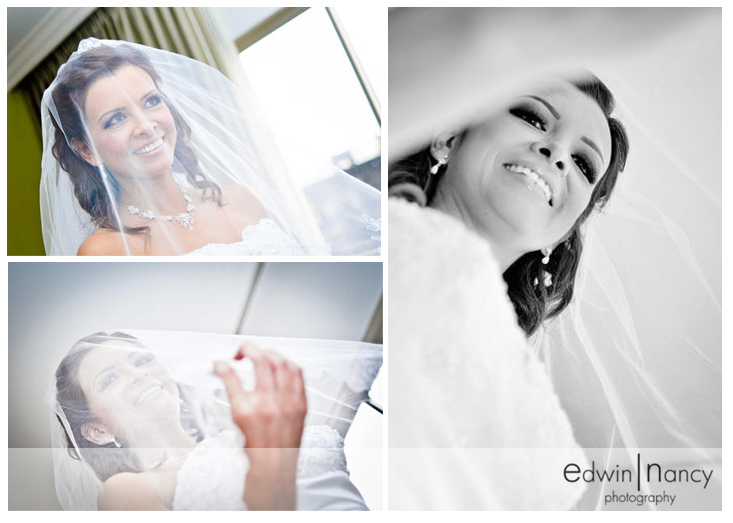 The Huntley was one of the most amazing venues we have ever shot in and the food was to die for. 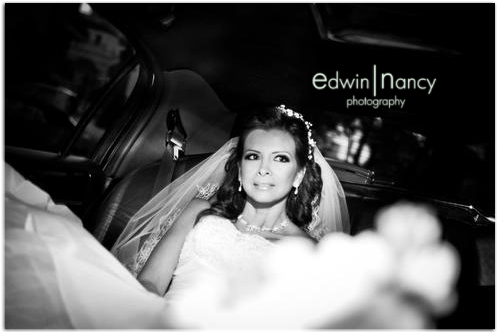 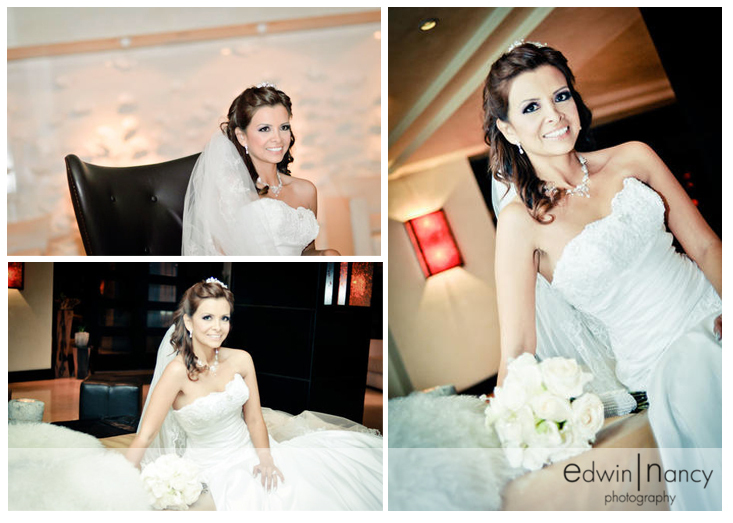 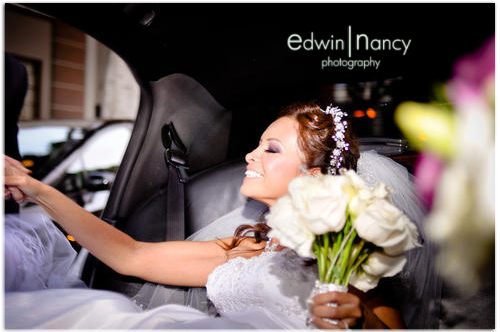 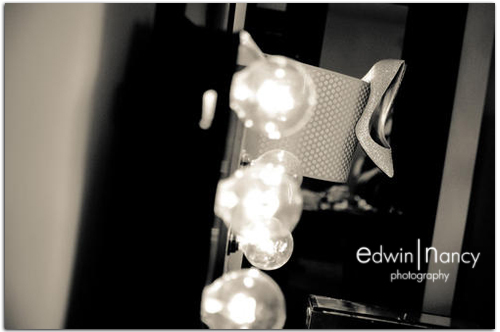 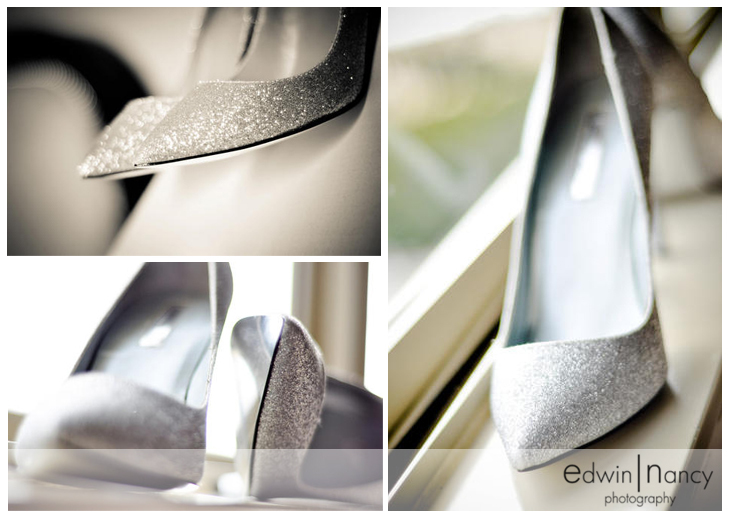 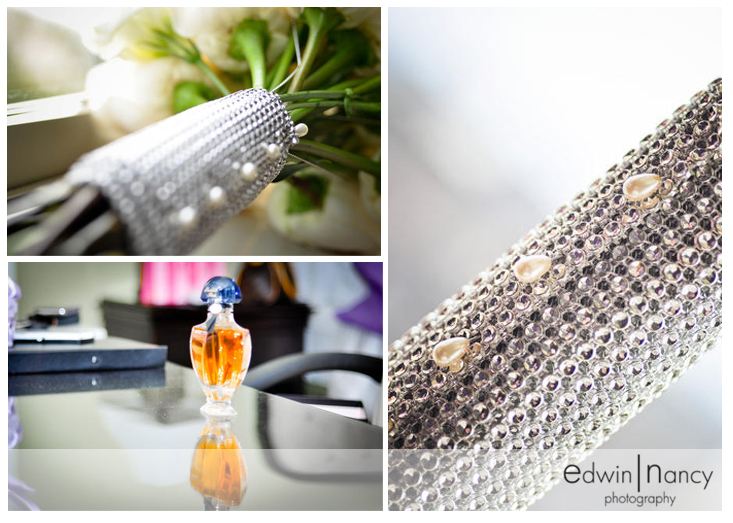 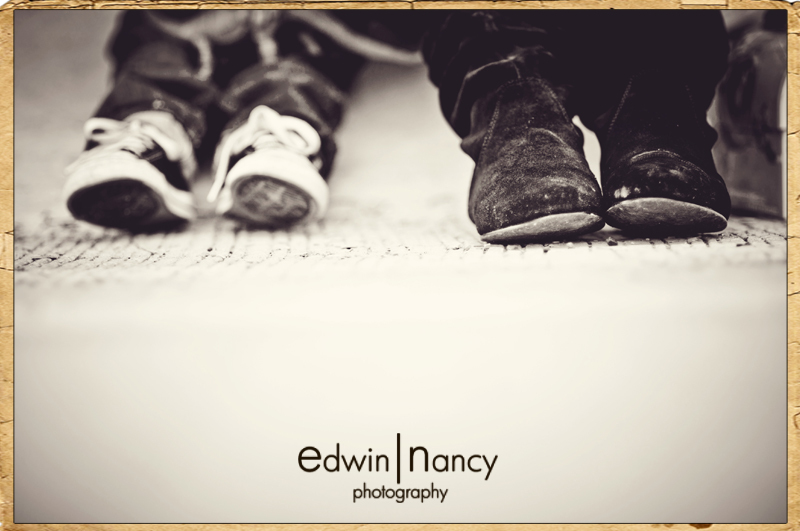 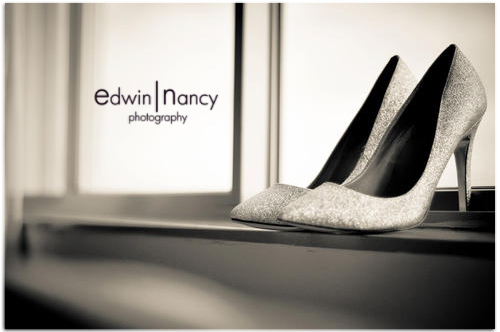 And of course like always, Nancy had her own little session with the brides shoes! 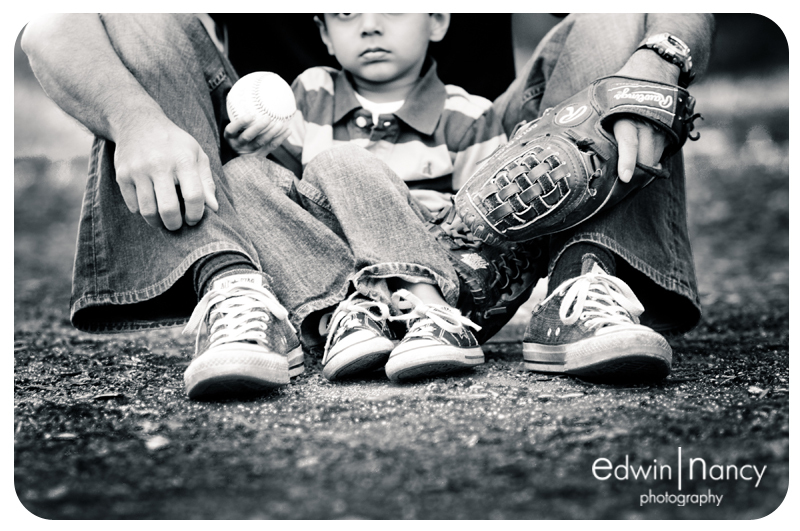 A family portrait session is not just about posing and being "picture perfect," its about capturing real fun, real interaction and most important real emotions. 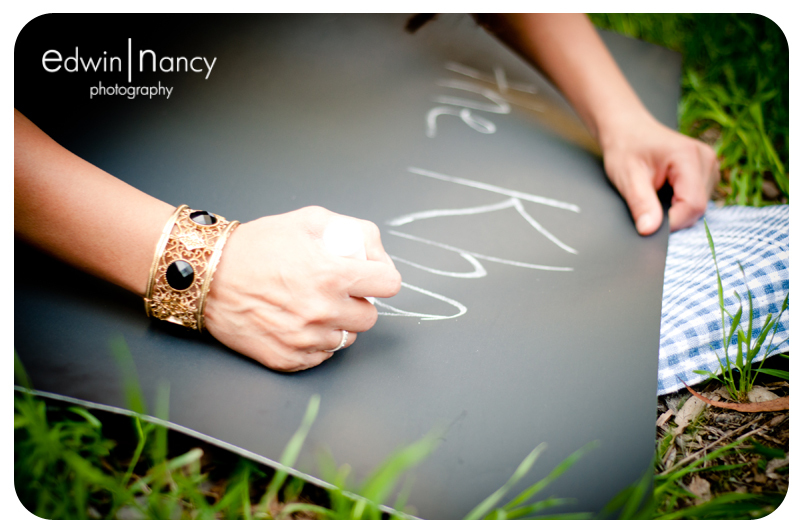 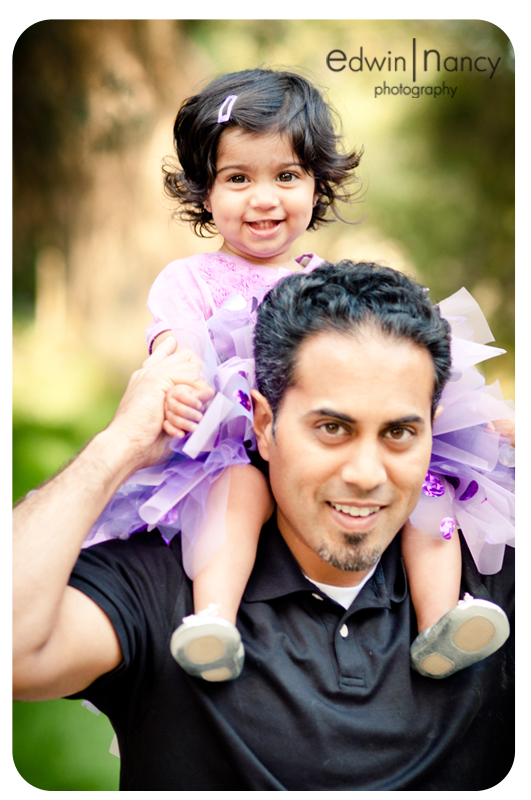 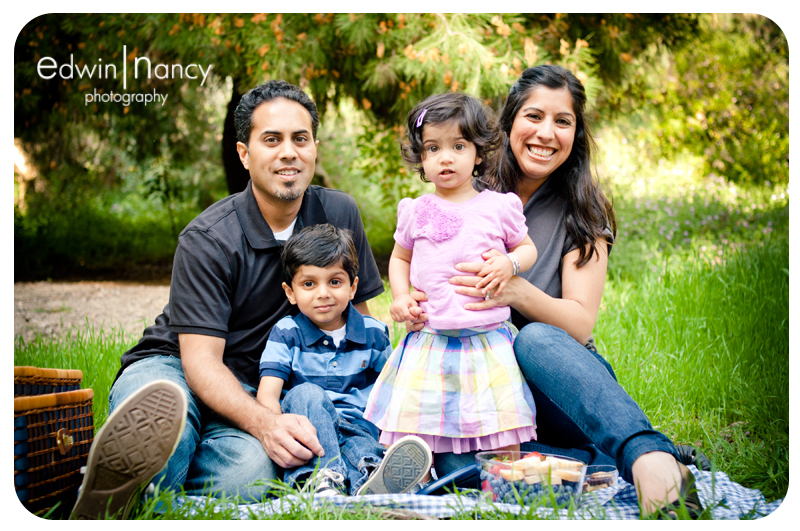 The Khan's family portraits was so much fun, we had a blast. 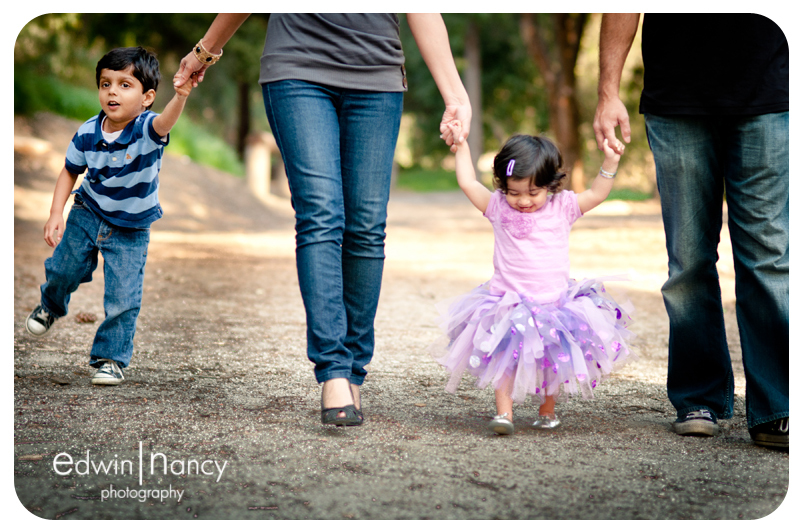 Mom and dad have been married for 10 years and hadn't had the opportunity to take pictures with their kids. 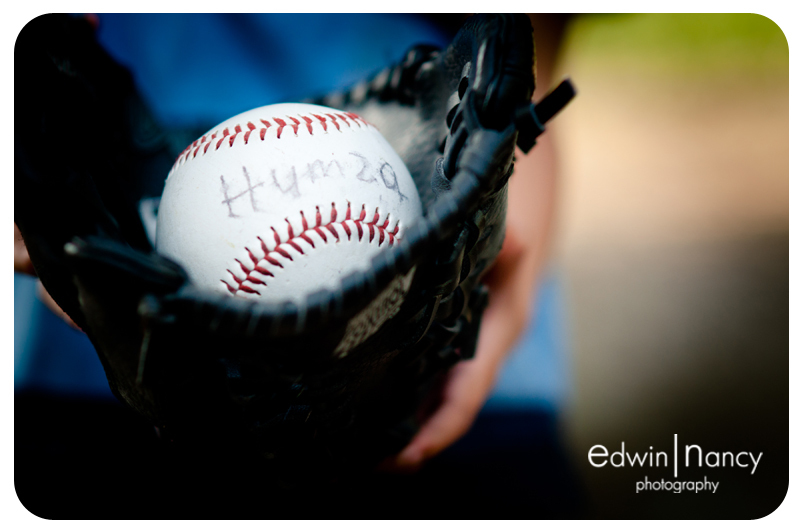 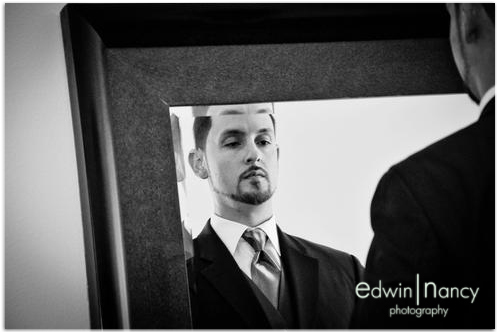 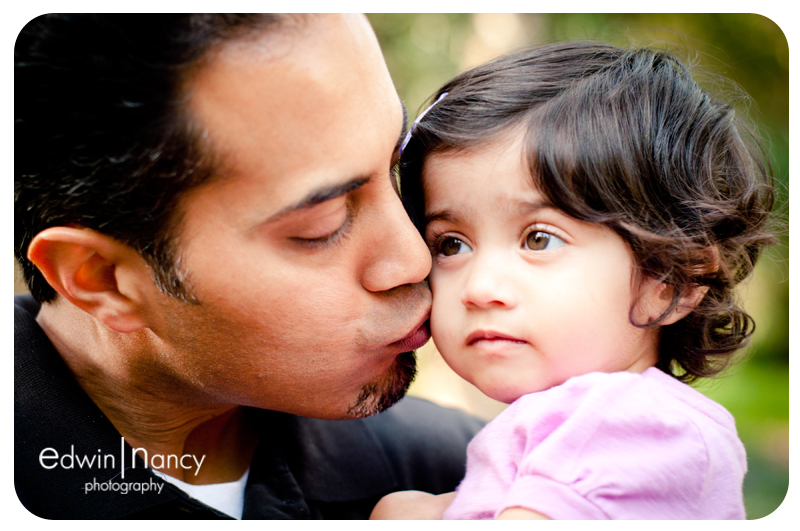 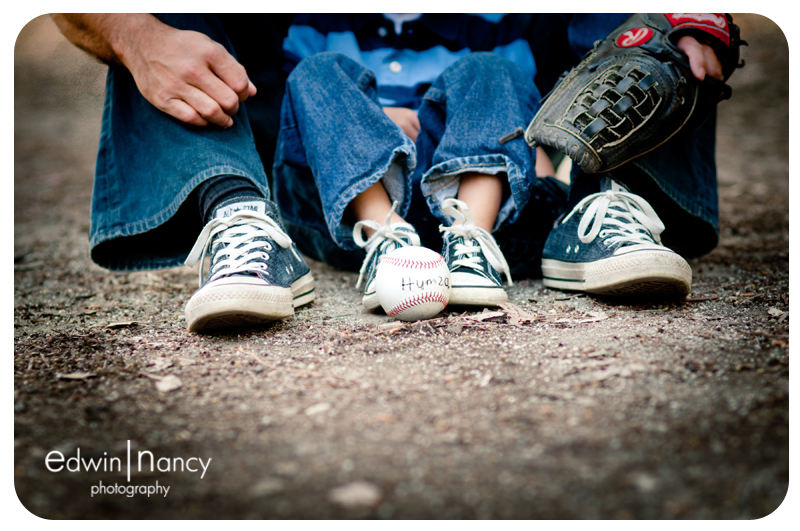 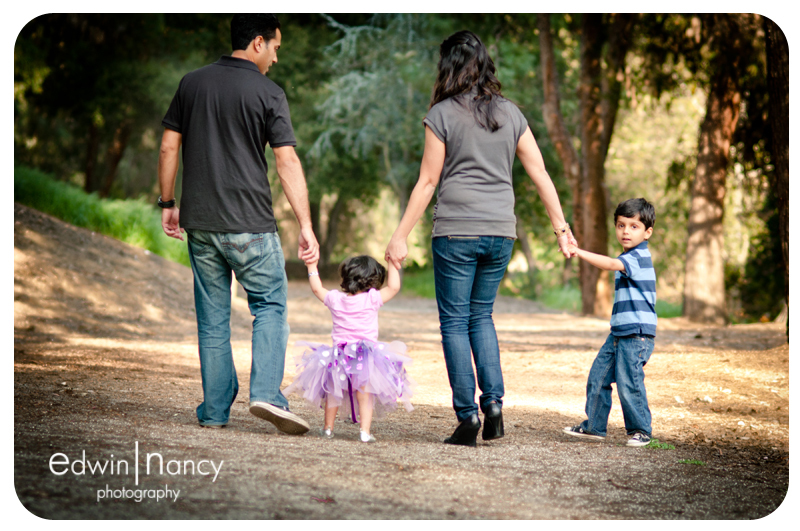 We felt blessed to be able to photography their family. 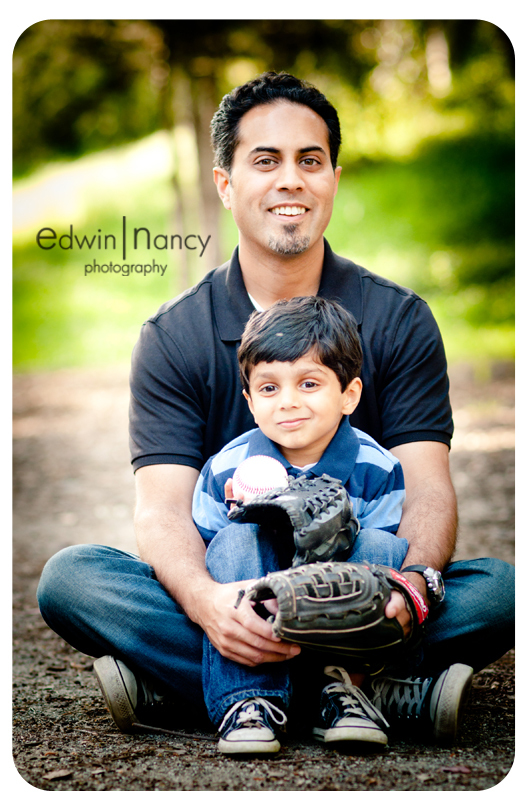 Their daughter is a bundle of joy that loves her blueberries and cheese, and her older brother loved playing baseball. 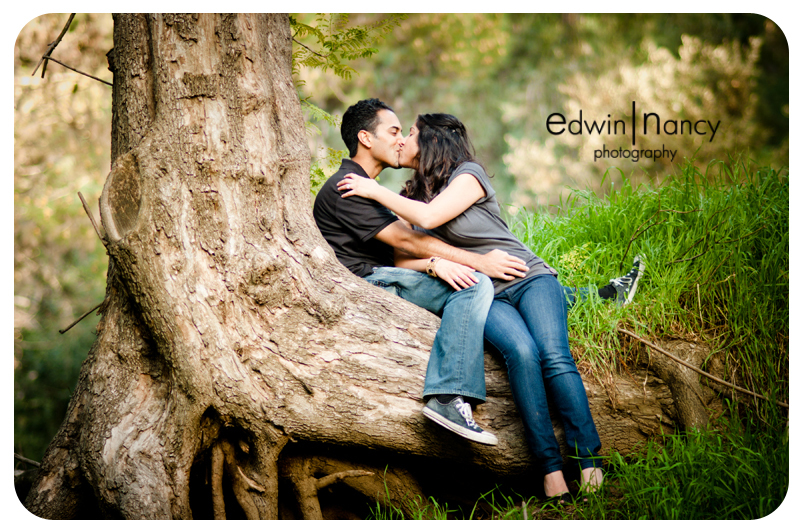 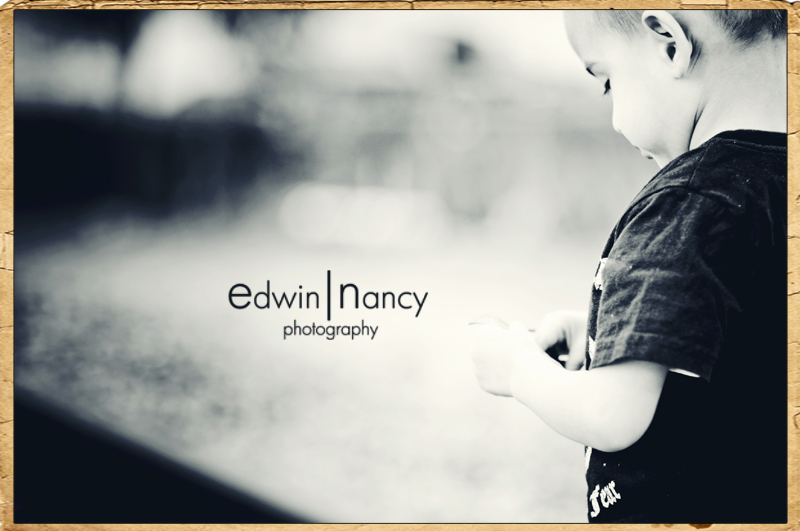 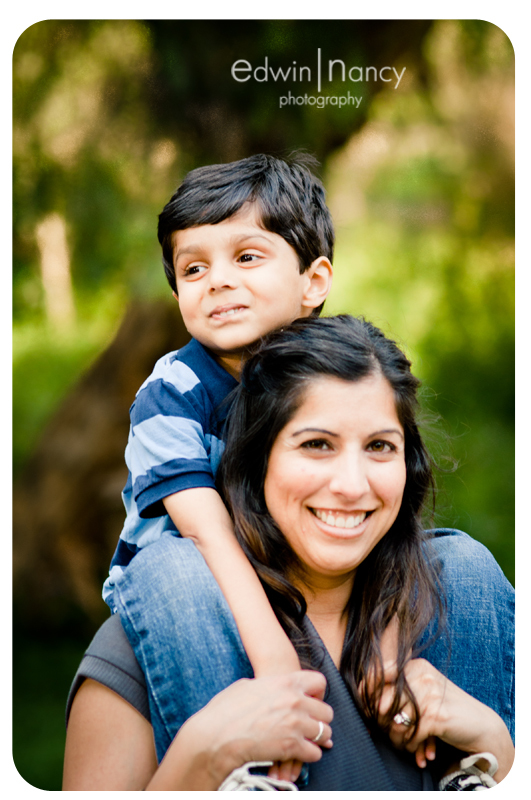 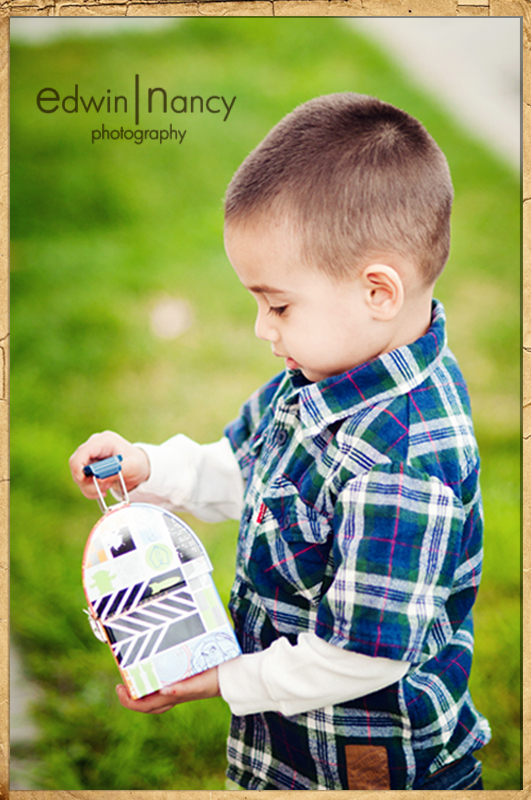 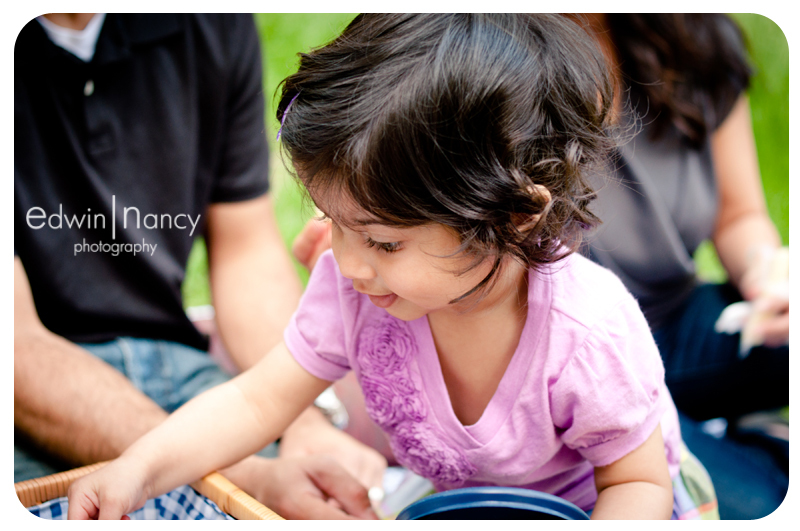 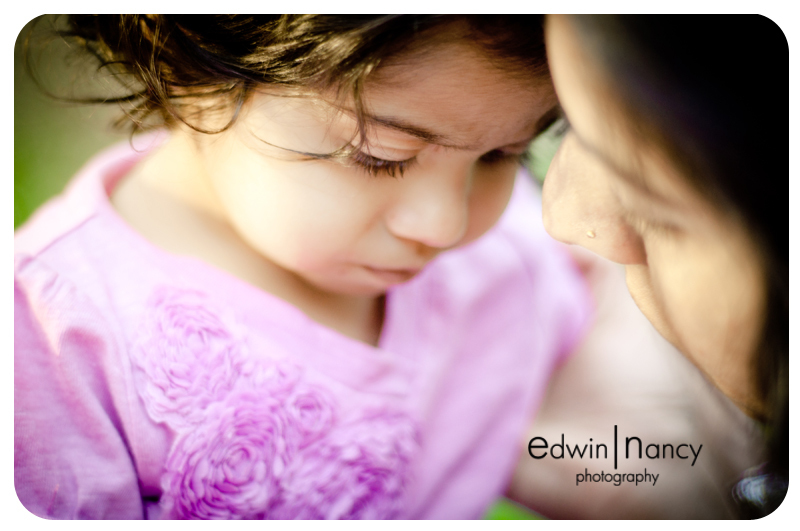 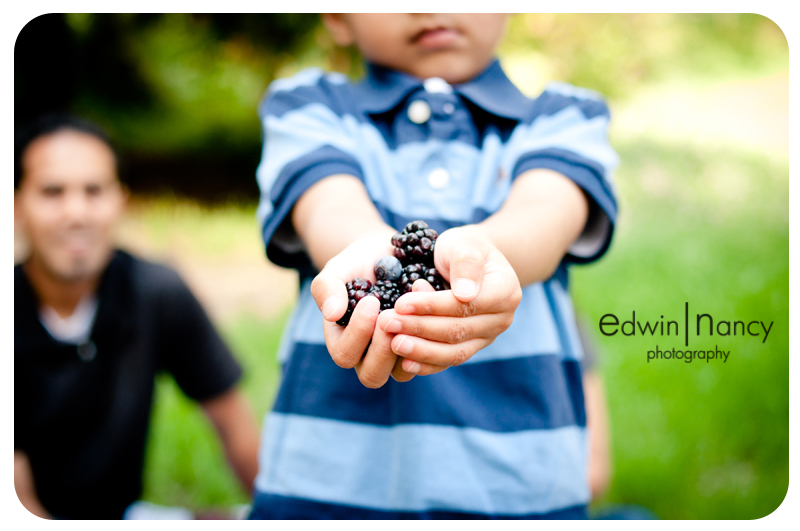 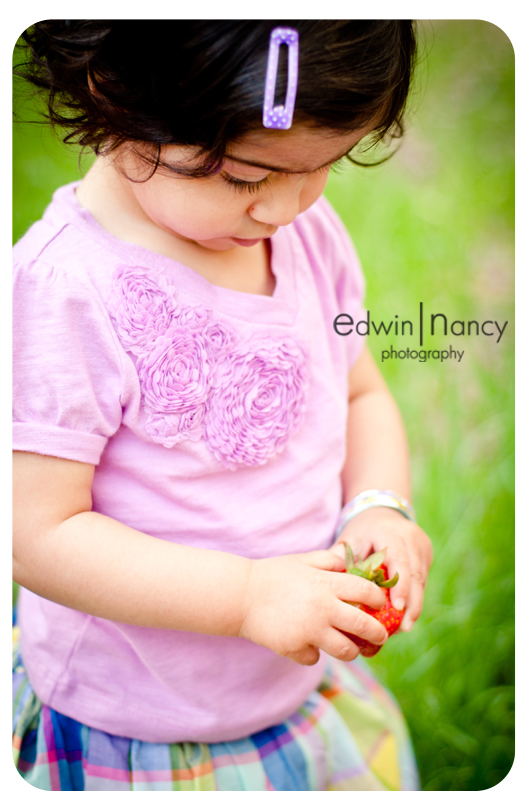 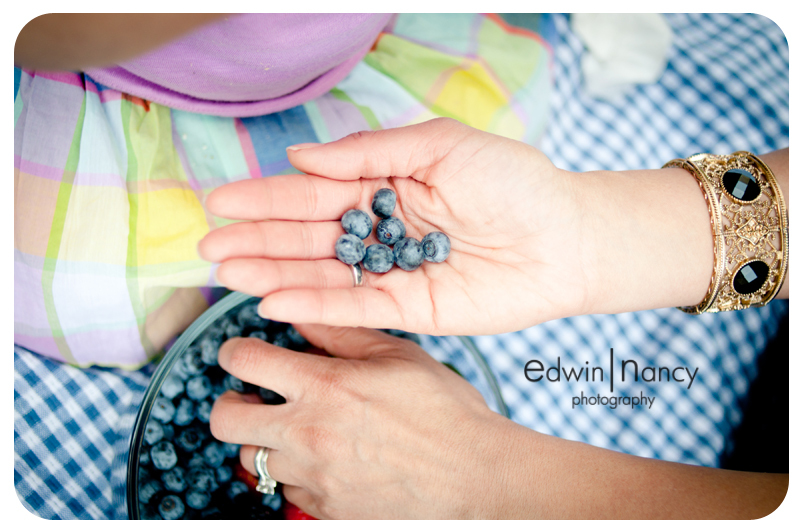 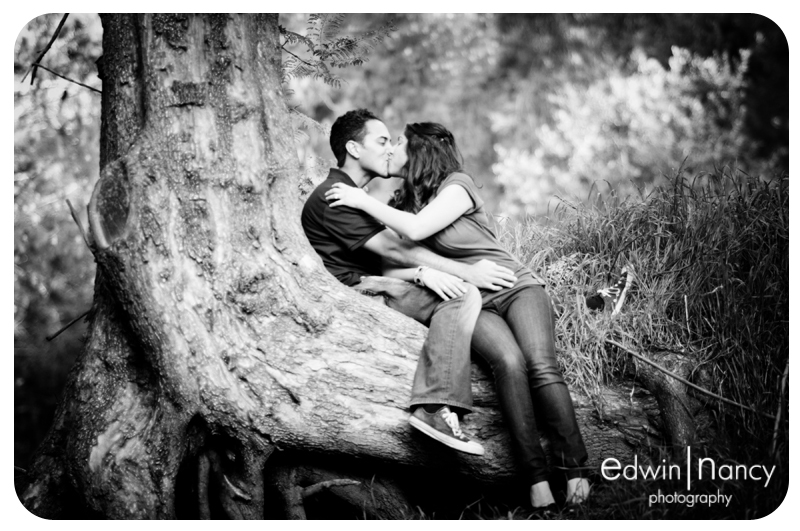 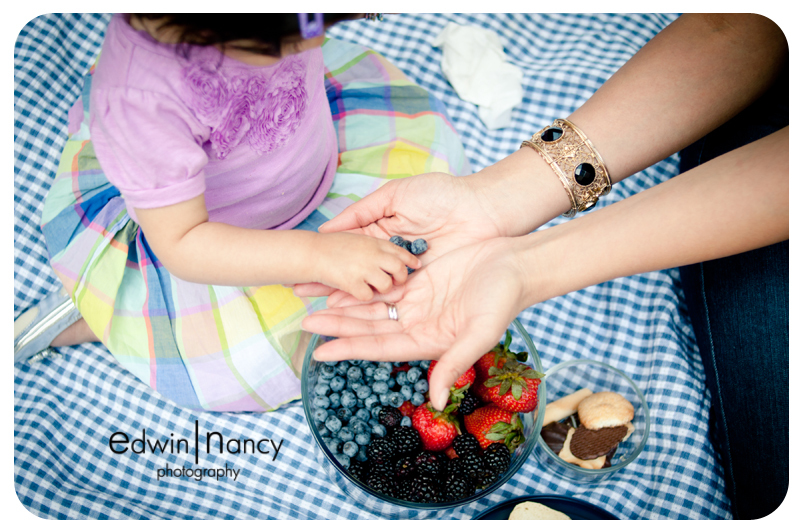 We were able to go to one of our favorite spots in Whittier and capture their day. 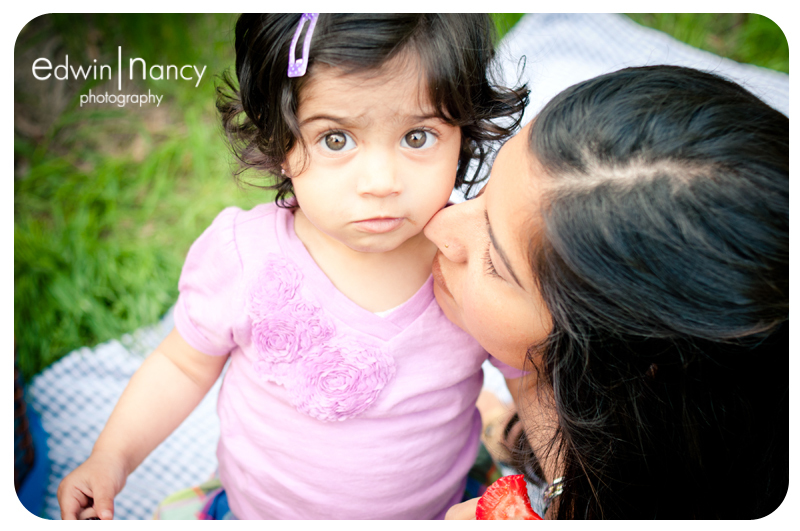 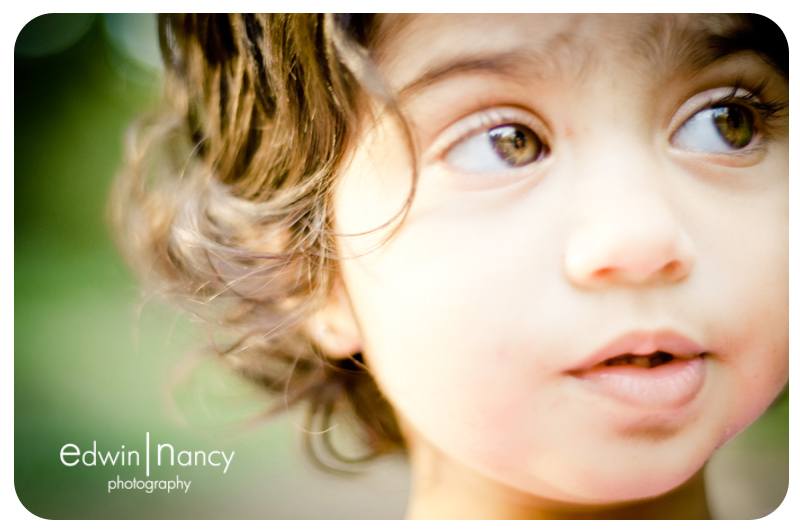 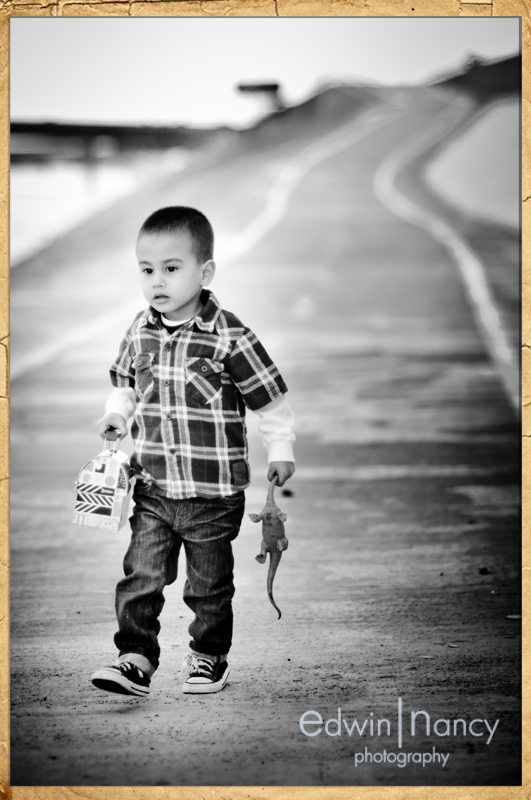 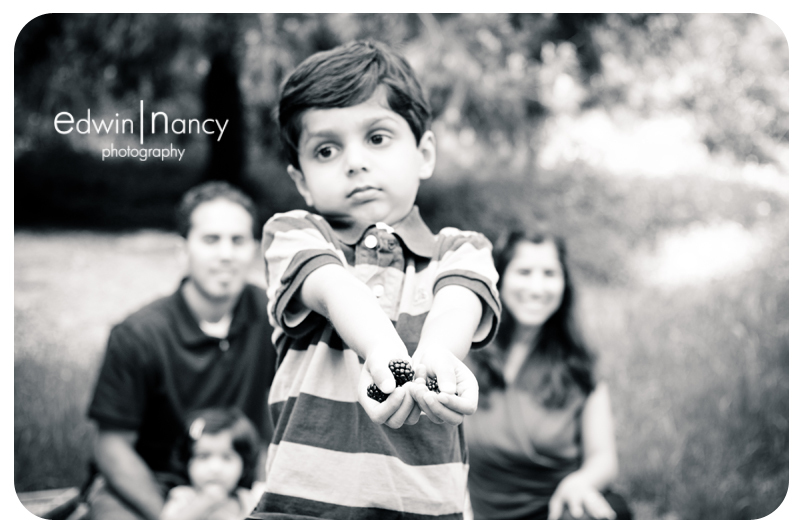 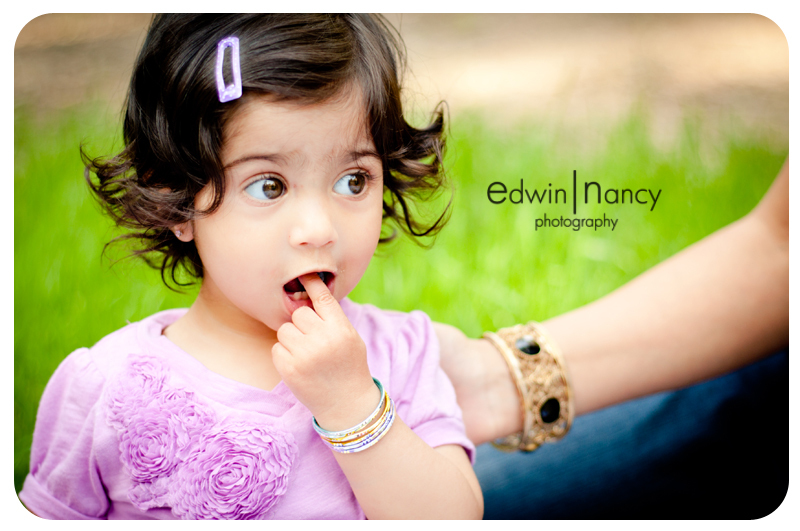 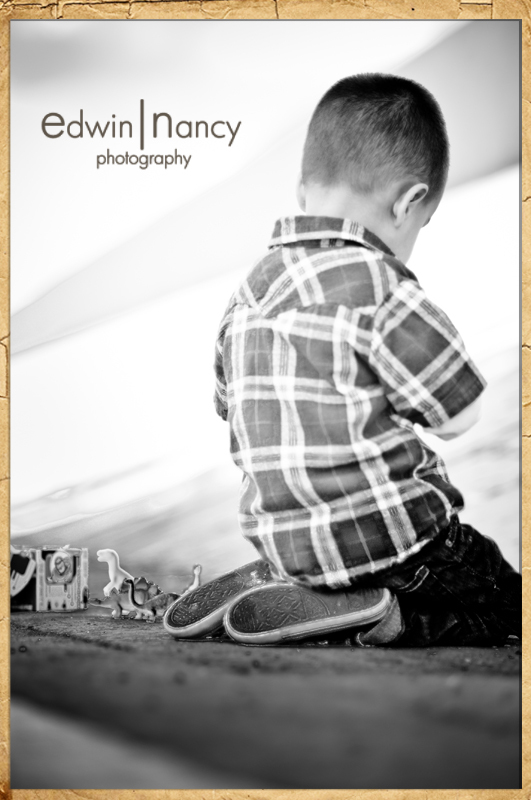 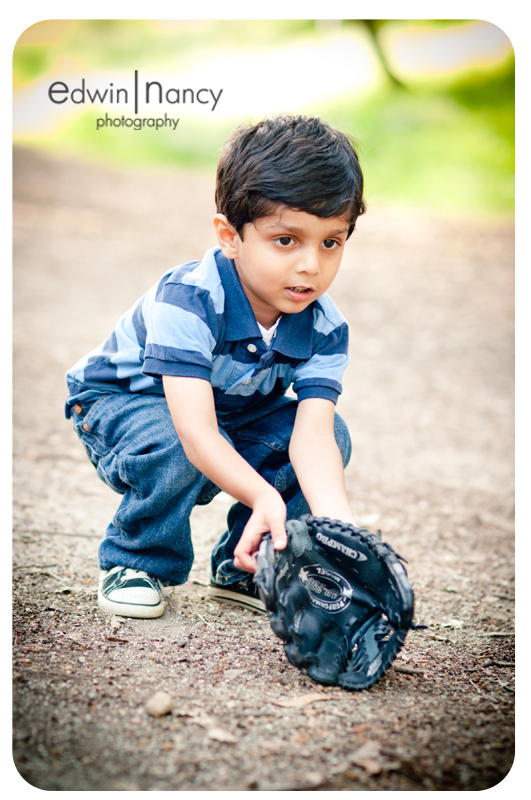 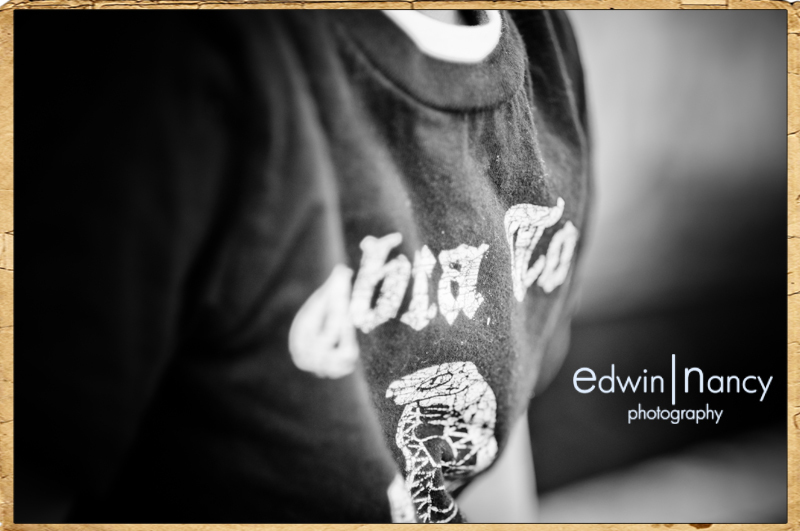 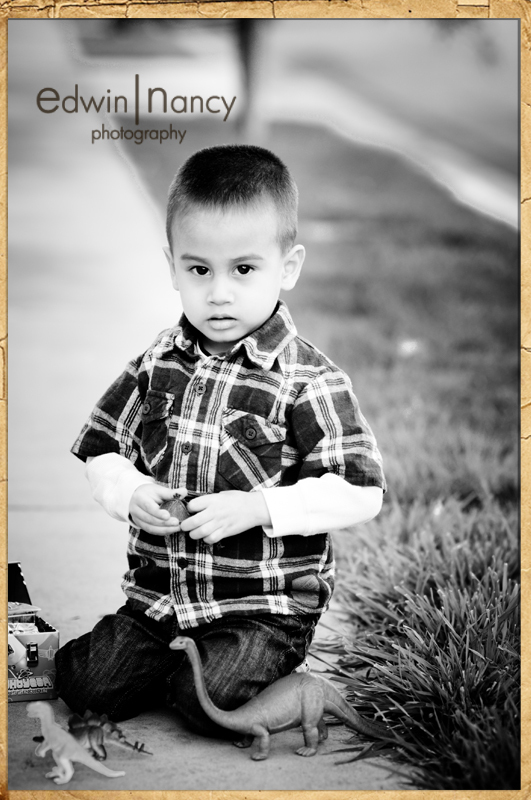 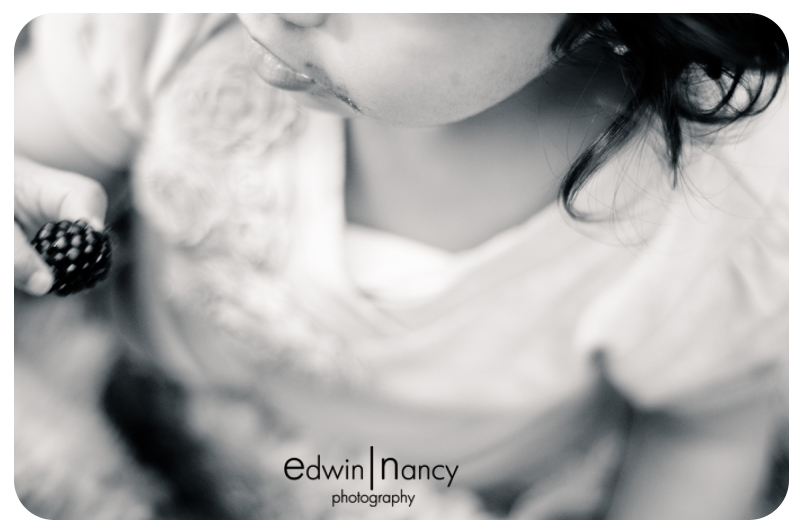 There are two things that we love to shoot, kids portraits and urban settings. 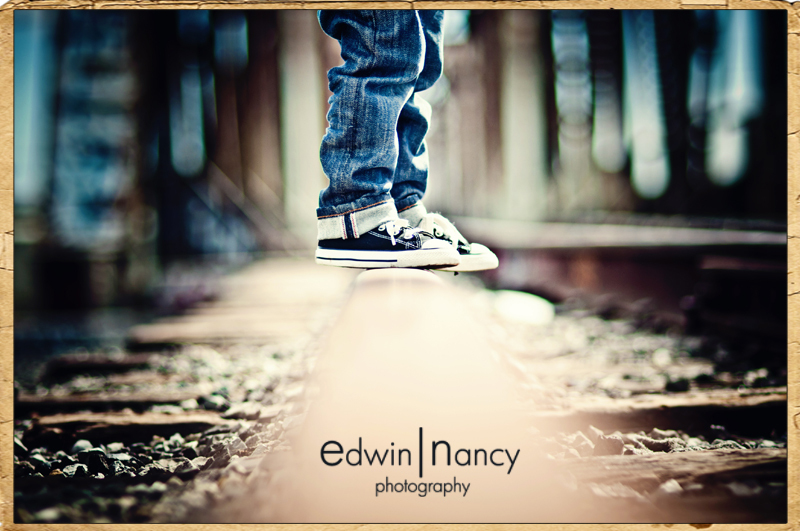 When we mix both together, we have the most creative and amazing images. 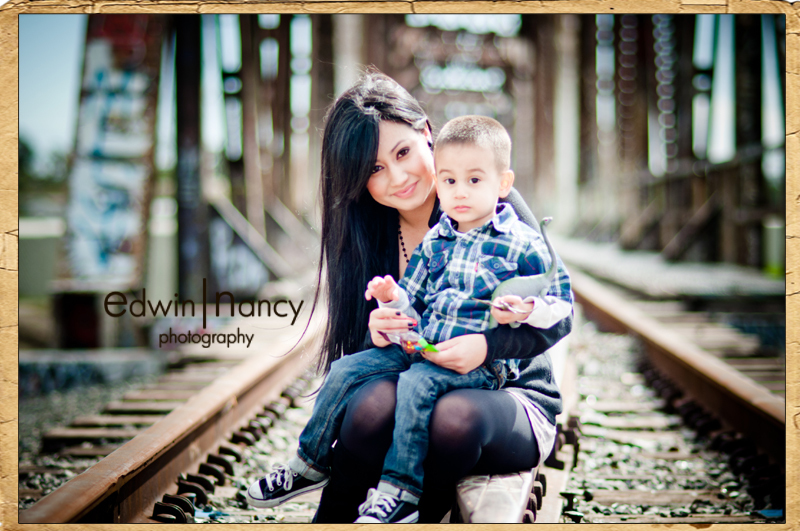 Who knew that the city of South Gate had an Urban feel to it. 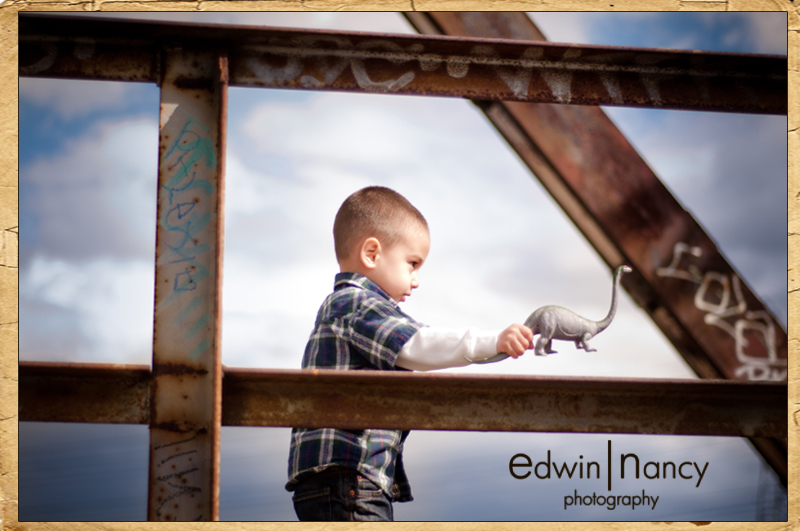 When I first meet Adrian I found out that his favorite toys are dinosaurs. 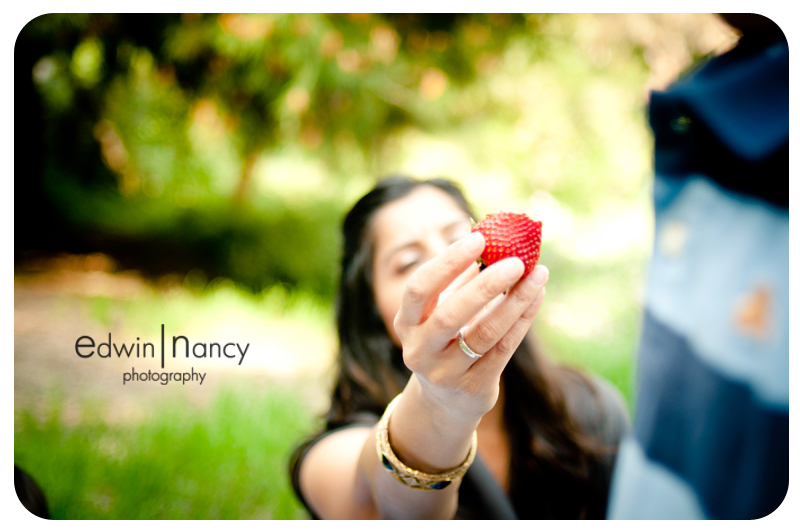 So I made sure that the next time we met for our session I had a little surprise for him! 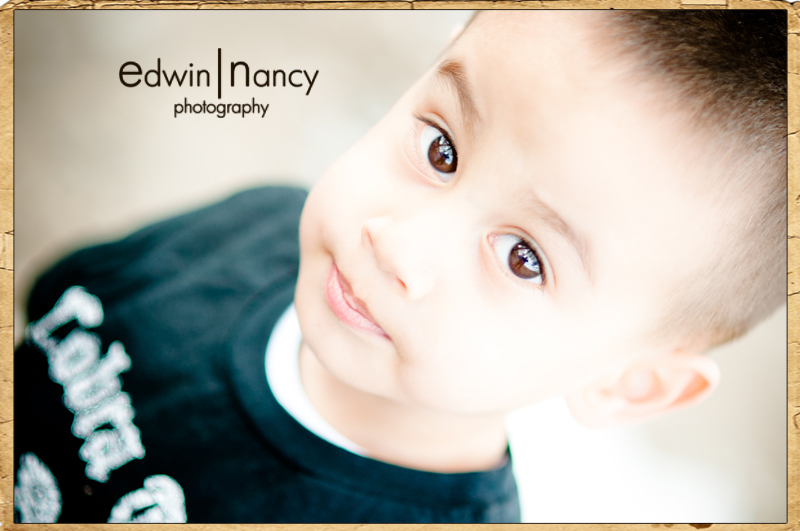 Not only is Adrian, cute but he is a smart little boy. 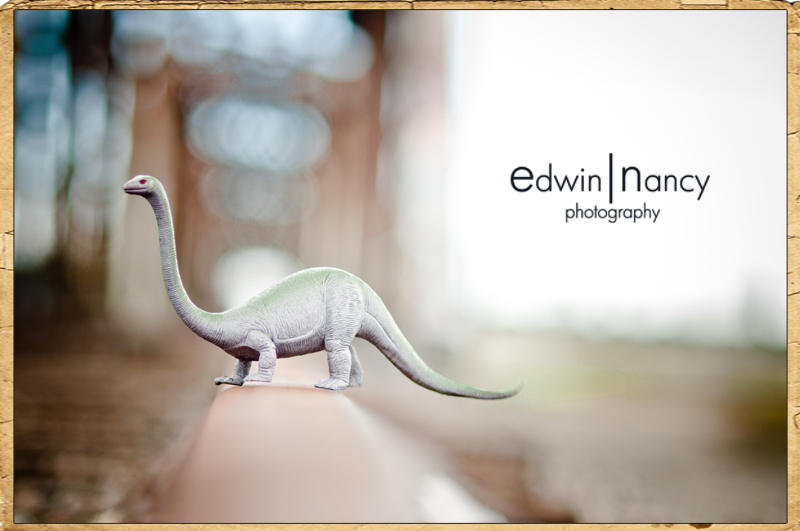 He named me all of the dinosaur names!